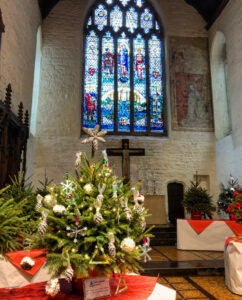 Year 1 completed the decorating of their Christmas tree at All Saints Church in High Town today. 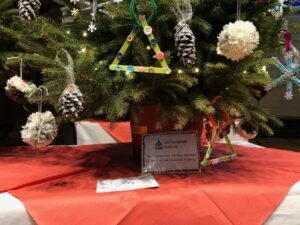 All decorations were made by the children and they have done a brilliant job. 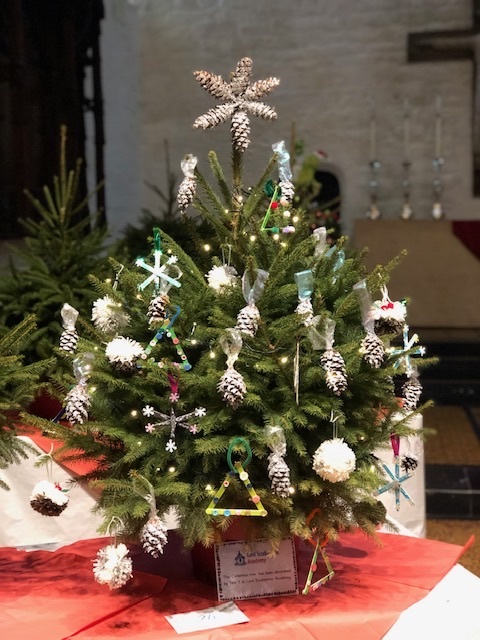 The tree will be on display, along with around 30 others, inside the church during the festive period until 22nd December, ours being number 24. 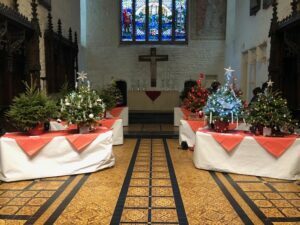 There is a fantastic range of trees on show and all for a great cause.